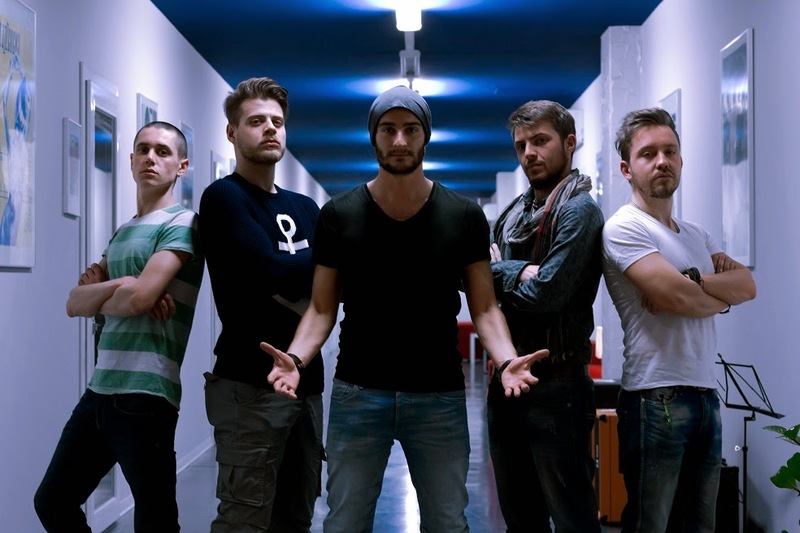 Kezia: la band ha firmato un nuovo contratto con logic(il)logic Records per la pubblicazione del loro debut album “The Dirty Affair”, previsto per la prossima primavera. Maggiori informazioni a breve. 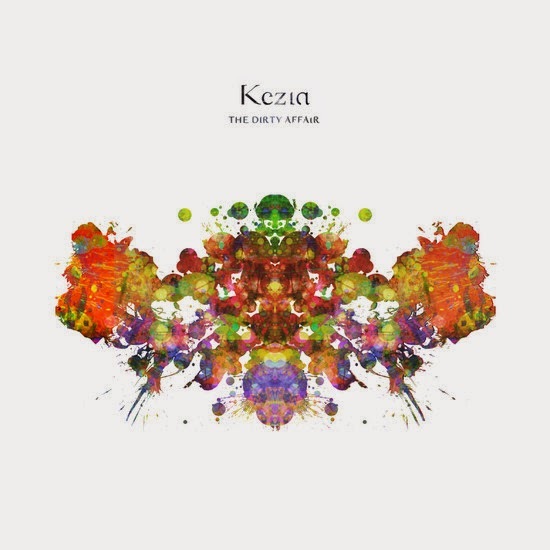 Kezia: the band has signed a new deal with logic(il)logic records for te release of their debut album The Dirty Affair, that have to be released on Spring 2015. Stay tuned for more details!